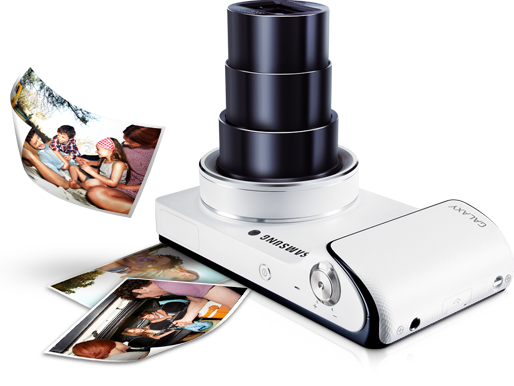 Samsung launches the new GALAXY Camera with a whole new concept of 'Connected Cameras'. With the new GALAXY Camera, mainly the sharing becomes more easier than with the earlier cameras did. It is also easy to shoot, edit, share pictures and videos right from the camera using 3G & Wi-Fi connectivity. 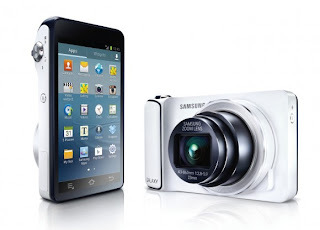 GALAXY camera gives a totally new way of experiencing the way of photography with its Operating System, the intelligent Android (Jelly Bean 4.1). We can also use several Apps in the GALAXY camera. This is what we can call Professional Photography. GALAXY is the first camera ever built with Android OS running on it which makes GALAXY unique in its own way. On top of this, the camera has zoom capacity of 21x zoom lens with Optical Image Stabilization Technology. It comes with HD super clear LCD and Quad core application processor. Anyway some of the features and specs of GALAXY may vary from country to country. 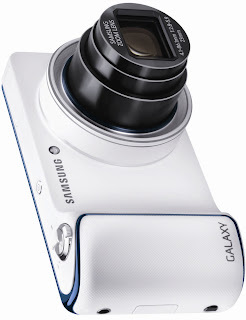 Let us come across the Specifications of GALAXY camera. 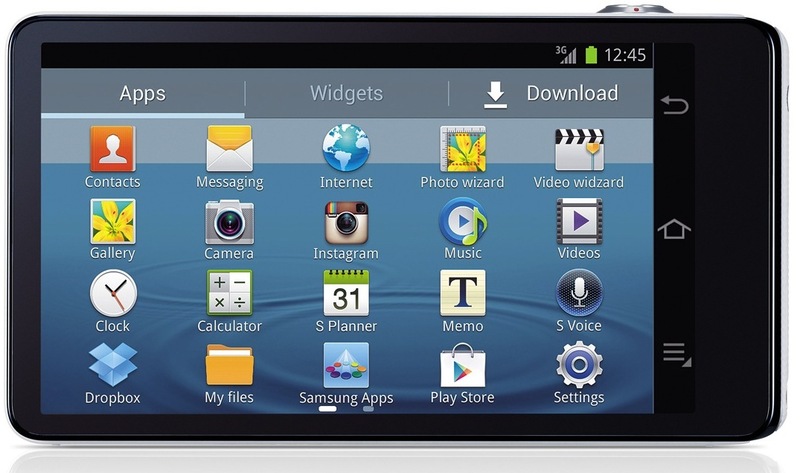 Samsung Apps are available along with many Android apps from the android market. Shooting can be done Auto, Smart and Expert Control modes. Recharging time nearly 4 seconds after a click.